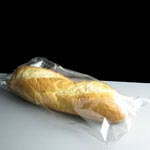 We offer a range of Perforated Polypropylene food bags in a variety of different sizes along with the Venus bag sealer system which is the easy, economical and attractive way to package a wide variety of goods in polypropylene bags. 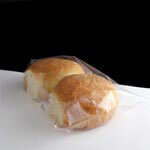 The perforations are at 160 holes per square inch (P160) and the polypropylene plastic is 20 microns thick. 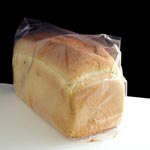 We are able to obtain other densities of perforations for example P8 with just 8 perforations per inch. 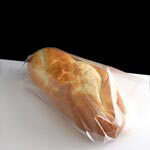 The perforations in the plastic allow warm freshly baked goods to be put in and sealed yet let the heat escape as they cool keeping them fresh and crisp for perfect customer presentation. 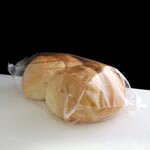 The bags are normally wicketed for ease of use in a busy bakery / deli and crystal clear to display the product for maximum sales. 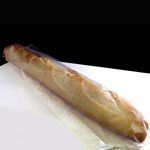 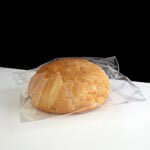 As can be seen from the photos below, the bags are used for a wide variety of baked goods from smaller rolls to loafs of bread. 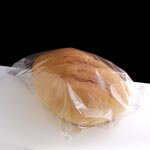 These products are ideal for use in bakeries and delicatessens or in any situation where fresh food needs to be bagged and still left to breathe eg warm bread rolls, baguettes and loaves.